But, Is It Any Good? We've been on a craft beer crusade over the last two years. It happened for two simple reasons. Firstly, we discovered fresh beer. Secondly, Alberta Province finally stepped into the 21st Century by allowing small commercial craft brewing. Suddenly, we were spoiled for choice, and crucially, we discovered that we too are entitled to an opinion. 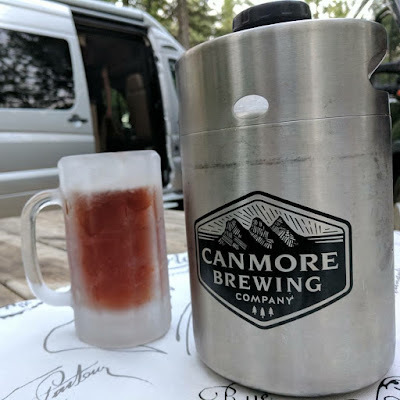 While drinking our way through craft brews and visiting breweries in the Canadian West and as far as New Zealand, we've made an undesirable discovery. Not all beer is created equal. Most of what is brewed and labelled as "craft" is merely failing expectations. Let's Talk About Fresh Beer. It was a revelation to discover (from a very senior and internationally well respected consulting brewer) that beer goes stale a lot quicker than breweries want you to know. Some beer you should drink within a week or fortnight after the brew. Some can still be in good shape with flavour developing up to three weeks, but then you are stretching it. After that, don't bother unless you are really in need of refreshment. Beer is like bread. Best when it is fresh. 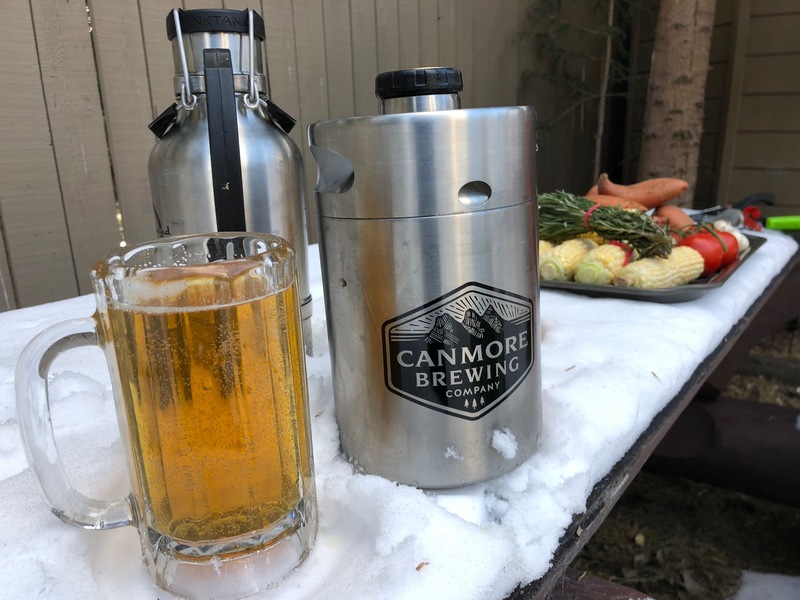 There are ways to make beer last longer (staying fresh for longer). Keeping it in a keg, in the dark, sitting quietly at the right temperature or by adding some stabilizing agent, are ways to do it. The problem is that once it is transported or hits bottles or cans, beer is pretty much done for it. It won't live up to expectations if you are a connoisseur. 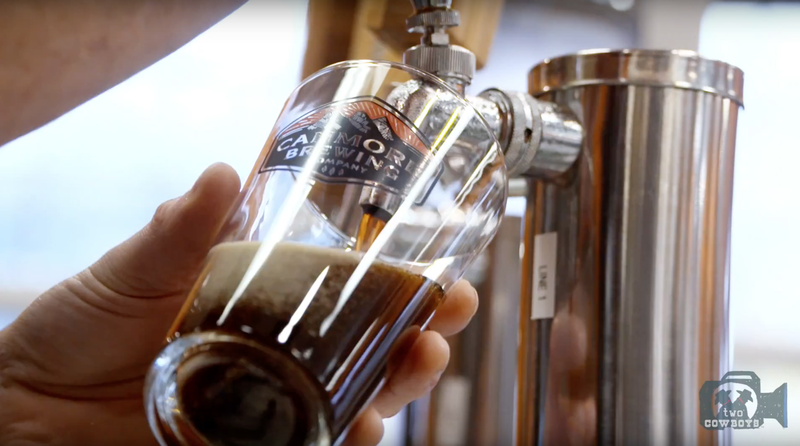 Beer's freshness is affected by some factors such as temperature, movement, light, oxygen, etc. 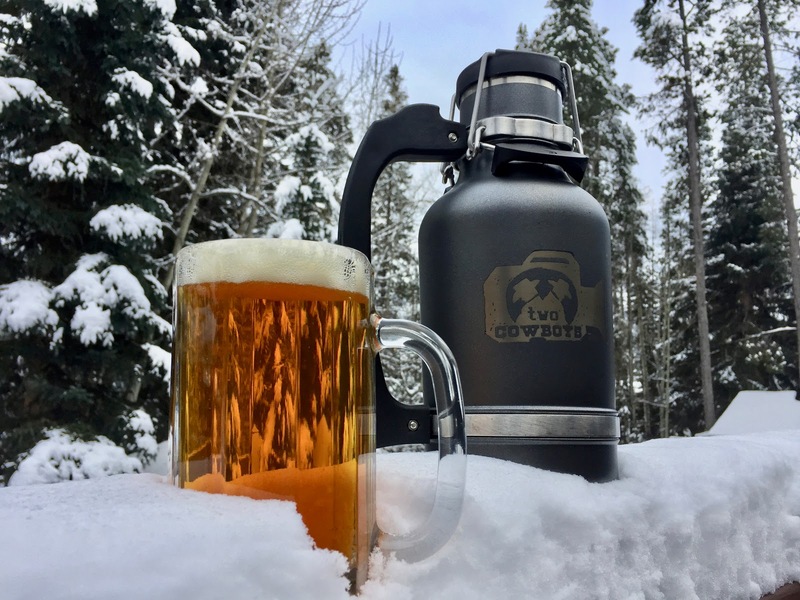 The official story is that beer that is appropriately handled, bottled or canned has a shelf life of six to nine months. Expiry dates on your favourite brand typically reflect the beer to be good for up to that time. What it means is that you are unlikely to fall violently ill from the beverage. However, it is no guarantee of freshness or taste. This is why we are in complete support of local brewing and local beer. Like you baker and your butcher, your local brewer (if he knows what he is doing) is your best source of fresh beer. Even better if they have a taproom because not only is it your oasis for beer, it is also the local happy place that brings people together and cements friendships. 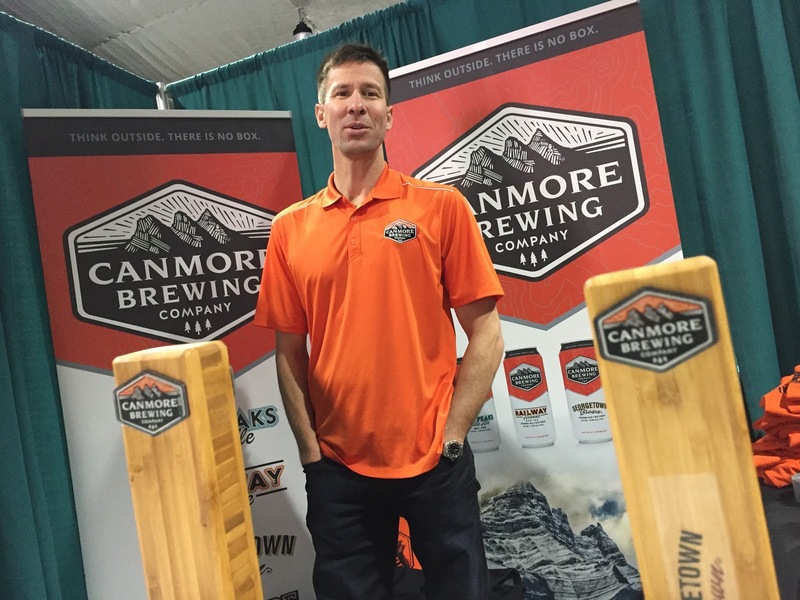 Canmore Brewing Company is our favourite local brewery and we are proud of having Brian Dunn and his team in our town. The brewery officially opened on 1 December 2016, a full year ago. 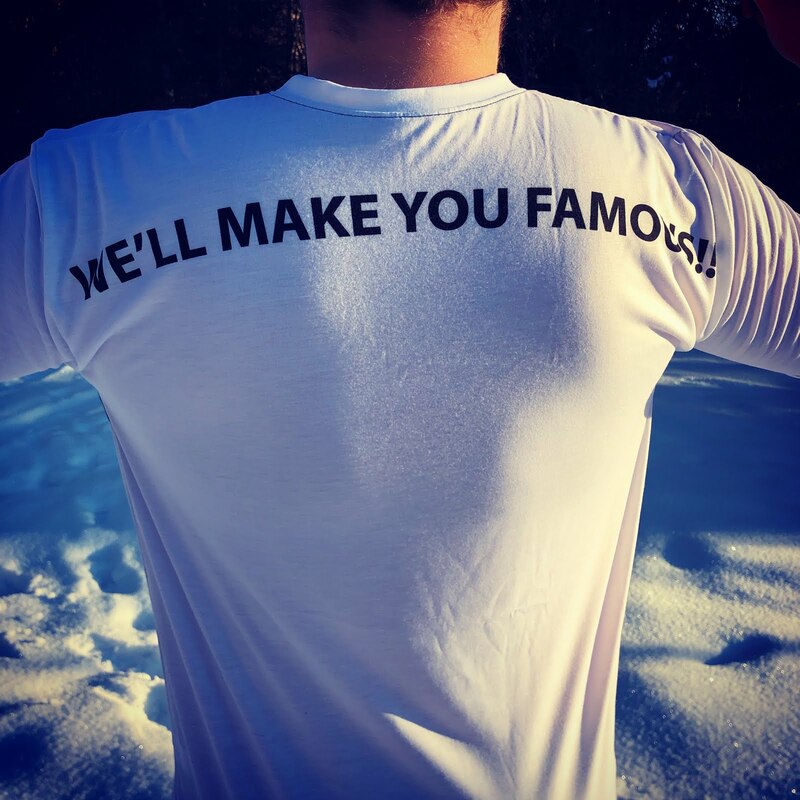 We were there when it began. We were there when the tap room opened. I think we kicked the door off a day ahead of schedule. 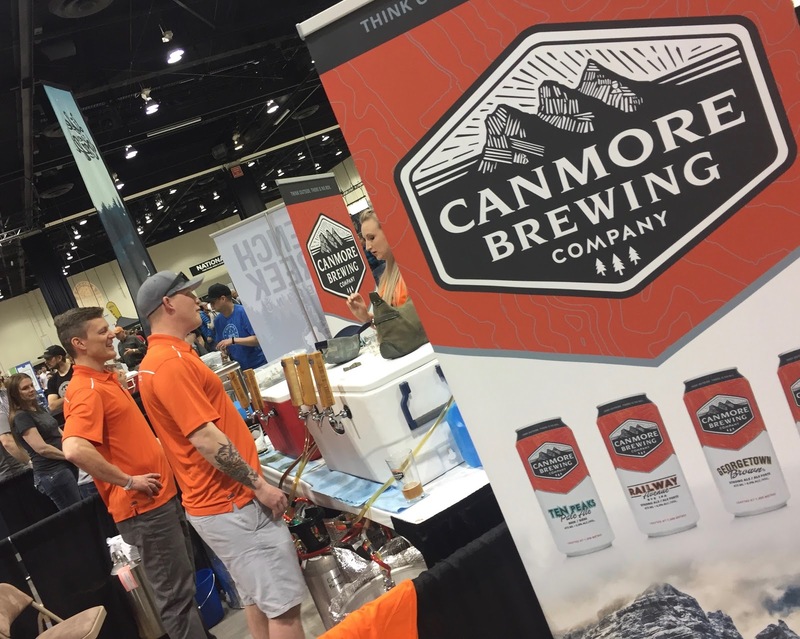 We were there when they participated in Canmore Uncorked, there for the Calgary Beer Festival, and we are there almost every week (sometimes several times) when we are in town for a pint and to get our ten growlers filled. Over the last year, Brian kept tinkering with the recipes and sometimes we were elated with the results as he mustered new flavours and developed his menu. We also shared in the disappointments and loyally helped to drink those away. The one thing that stands out for us about Canmore Brewing's beer is that it is not a mad-science experiment (Craft Breweries tend to get a little carried away sometimes). Instead, it is our comfort food. The last thing we want is for someone to fiddle with the recipe when we've fallen in love with it. Brian respects us and honours our wishes. There are seasonal brews. Some are quite good. However, the locals appreciate Canmore Brewing for doing a few brews really, really well and we hope Brian keeps it that way.